organization they May apply for this post. Last Date of Apply 16-February-2018. 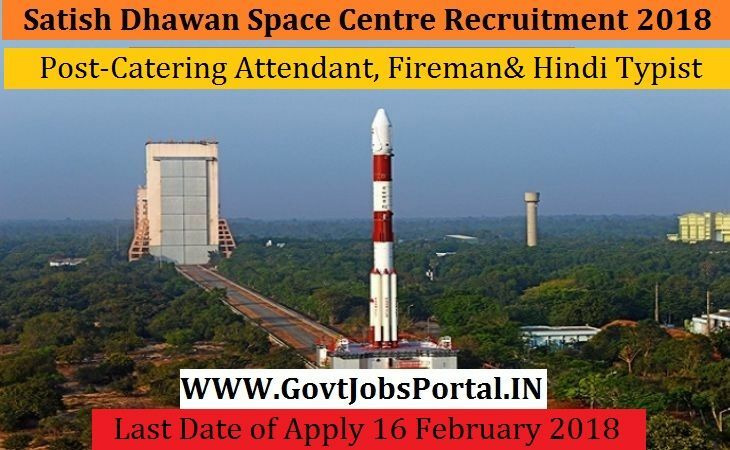 to 35 years can apply for this Satish Dhawan Space Centre Recruitment 2018. What is the SDSC Selection Process job?